Epson just released a firmware update on the Home Cinema 4000 which significantly increases the brightness of HDR in some calibration options. We have received the update and loaded it. However, we have not yet been able to exercise it in detail and determine all of its effects. 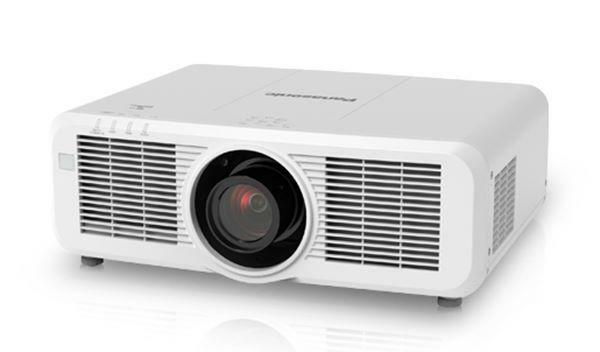 For those who have the HC 4000, you can download the firmware update from Epson and transfer it to your projector via a USB thumb drive. We are as anxious as everyone else is to finish up the reviews of the Optoma UHD60 and the Vivitek HK2288. However, we have come to suspect that the sample of the HK2288 that we have may not be representative of production units. Vivitek has requested the opportunity to re-supply us with a current production sample, which of course we want to see. Unfortunately, the new sample will not be available until after the first of the year. We do not have an exact date for its expected arrival. So this review is in limbo at the moment awaiting arrival of the new sample. We were also planning to finish and post a review of the Optoma UHZ65 prior to the holiday break. One particular feature of our review sample is not functioning properly. Optoma says they want to replace it, so they are arranging for another review unit to be sent out after the first of the year. We have no specific date for its arrival either. So the bottom line is that suspicious review sample behavior on two units and a new firmware update requiring a complete reassessment on another have thrown a monkey wrench into the review schedule -- when it rains it pours. We will be out for the holiday break and back in the office the week of Jan 2. However, the big CES tradeshow is on top of us the following week, Jan 9-12, and we will let you know when the new samples arrive. All I can say at this point is that we will get all of this review activity completed as soon as we can.